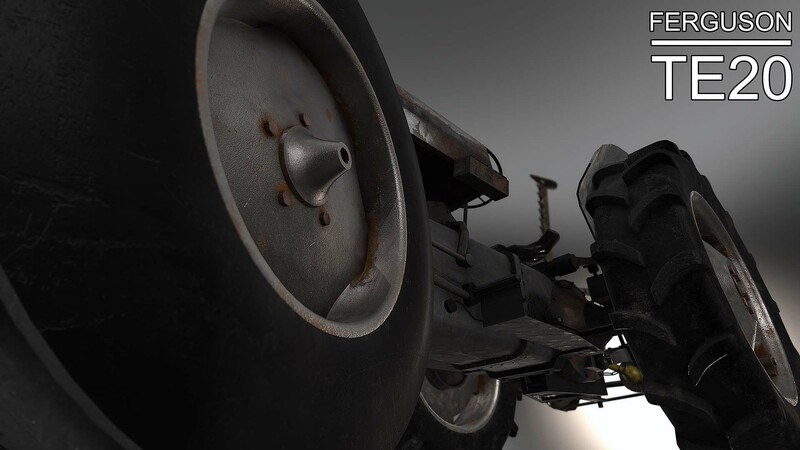 I decided that my previous attempts at designing the Ferguson TE20 did not do the legend justice, Now with the introduction of highly time efficient tools for texturing with Physically Based Materials the development process has become easier and much more rewarding, not to mention very close to the real world object. 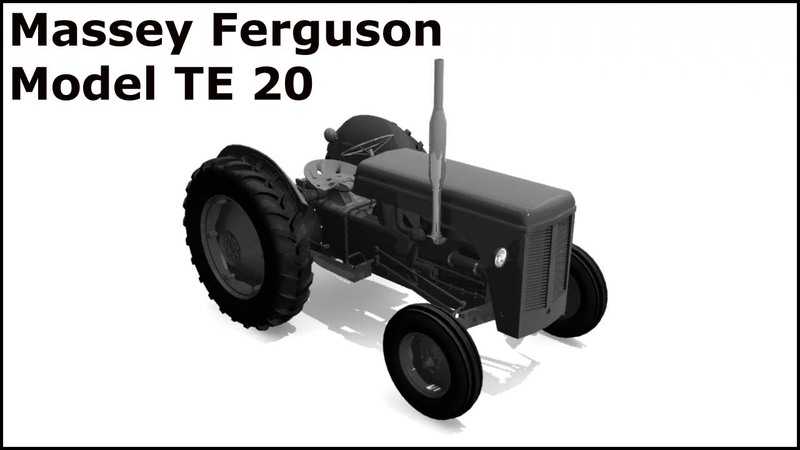 The Ferguson TE20 comes with the Fingerbar grass cutting appliance. This is a model I created while working on Supernatural. Built in Softimage XSI from scratch with no Blueprints, only reference images. I ported it into the CryEngine Sandbox as a staic prop. I will continue to work on it by creating proper textures. 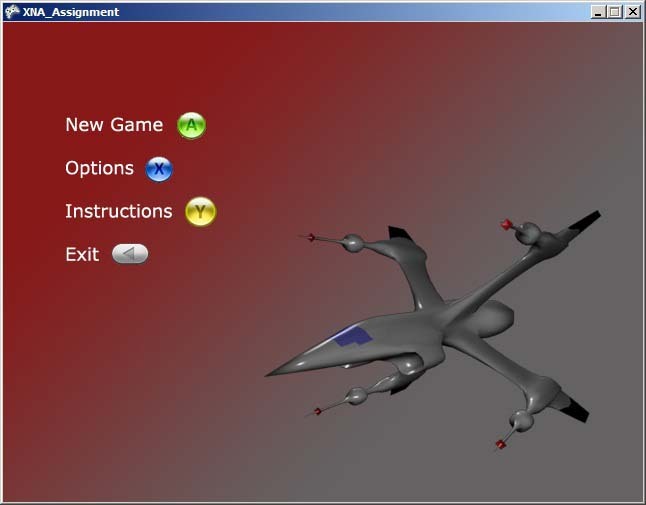 Built on XNA and using XBOX controller support, Red bull spaceship flyer is a basic simulator that is fully 3D, animated and can be flown around the 3D world with an XBOX controller. The aim is to fly through the hoops and avoid the obstacles enroute. 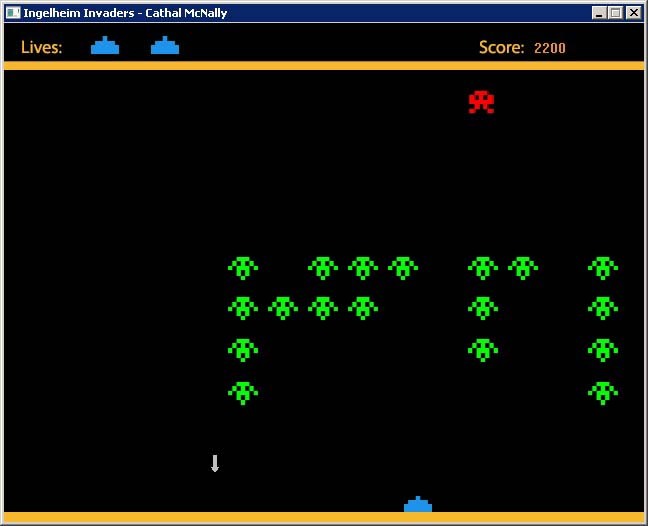 This was another flash project that implemented a basic tile based approch. This was an individual effort. 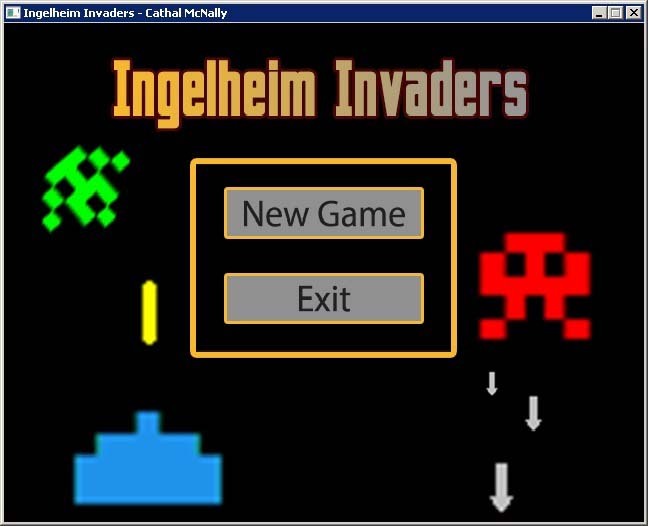 This was a side project i took on after college last year. 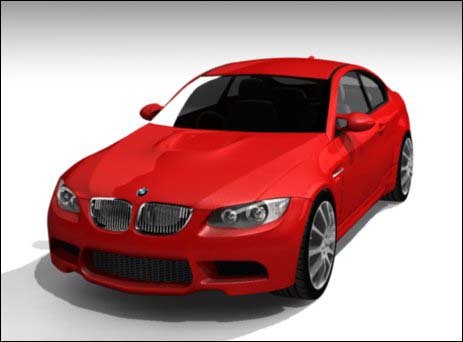 Modeled using Autodesk Softimage XSI and rendered using Mental Ray. 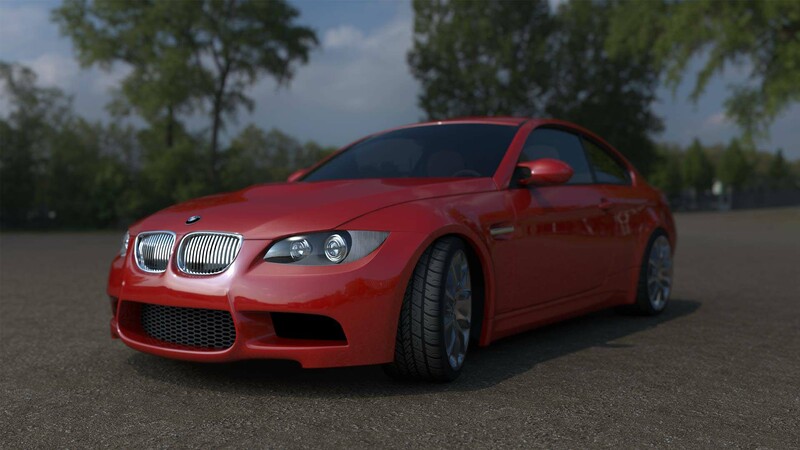 I modeled this model of the BMW M3 after following a tutorial by Digital Tutors for Softimage XSI. It could still use some work but for my first proper attempt at modeling i was satisfied. Probably one of my best efforts to date in Games development. As the Artist on the team i strove to give the Game a unique Cartoon(cell shader) appeal. 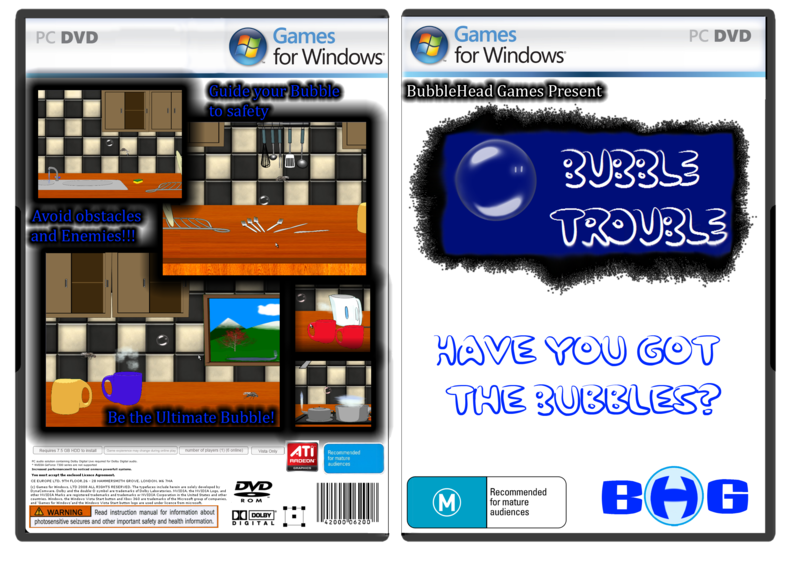 Built using the Torque2D Game framework. As Graphics artist i worked on concept art, 3D modeling and final renders for the game. The majority of assets in the game were originally 3D images that i took a 2d render from to give the illusion of depth.